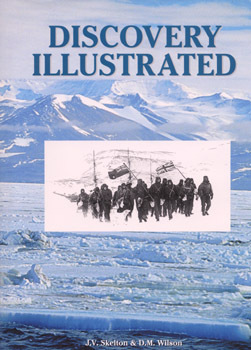 Available in Standard Edition Only. 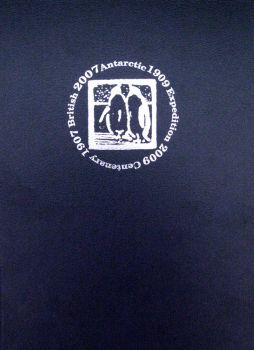 The Special Edition received the eminent distinction of being selected as Sotheran’s book of 2004 in their 250th anniversary catalogue. It is now SOLD OUT and difficult to obtain. 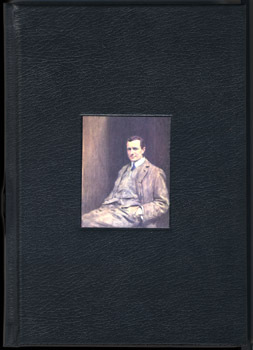 Edward Wilson drew all his life, collecting his drawings into indexed volumes he called his “stock in trade”. 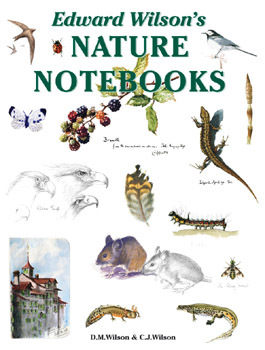 He later used them as the basis for his illustrations of Barrett-Hamilton’s A History of British Mammals, and started to use them for illustrating W. Eagle Clarke’s A History of British Birds, before this project was abandoned. 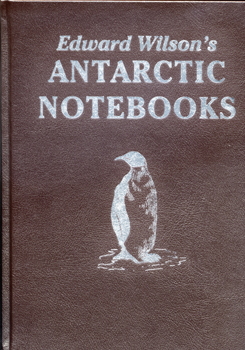 After his death upon the return from the South Pole with Captain Scott in 1912, his wife, Oriana, arranged the notebooks and distributed many of them amongst the family. 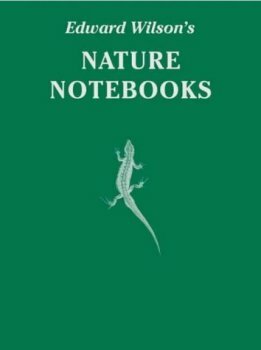 Two books – the “Nature Notebooks” were given to his nephew, Michael Wilson, whose sons have edited this volume. 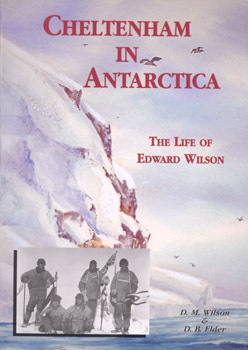 It contains a selection of over 500 images from Edward Wilson’s non-Antarctic work – from the Notebooks and other sources – reproduced here in chronological order, showing his development as an artist. 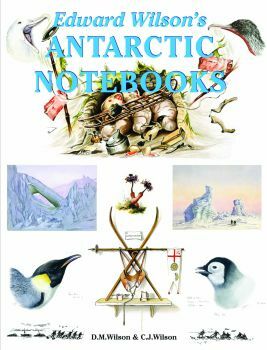 There is also a selection of quotations from the Notebooks’ observations and annotations, in keeping with the scrapbook flavour of many of the pages. 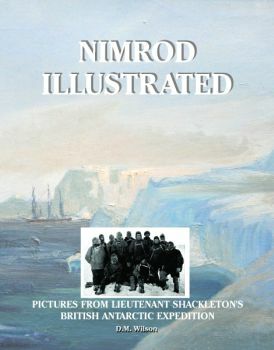 Additionally, there is a short biography at the start of each chapter, concentrating on his scientific and artistic progress, and a selection of the Antarctic work so the reader can see the continuous artistic and scientific development of this most famous of explorer-artists. 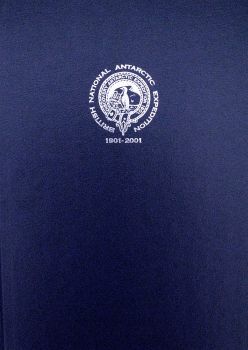 All of the royalties from this volume will benefit Edward Wilson memorial projects at a number of public institutions.